Pegasus Sound and light are proud to be the Offical P.A. 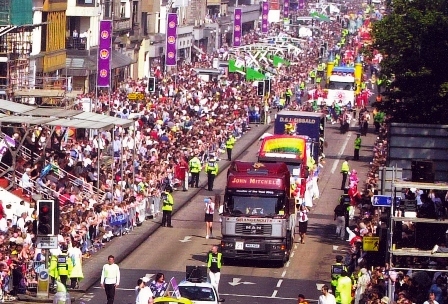 Hire company to the Edinburgh Cavalcade since 1998. Providing over a miles worth of P.A. coverage for 150,000+ People. Providing live sound and commentary to up to 175,000 people each year. Covering the 1mile+ route taken through the city centre. It is a great event for the people of edinburgh! 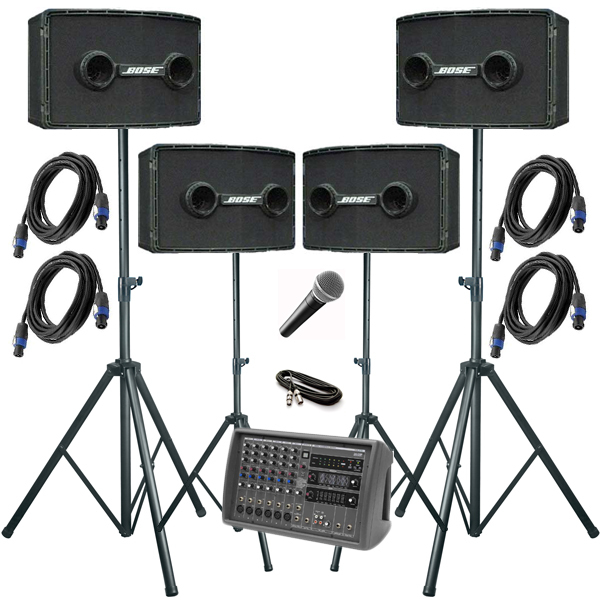 No matter how big or small your outdoor event may be, contact us with your desired sound coverage and we will put together a bespoke outdoor pa hire package for you! 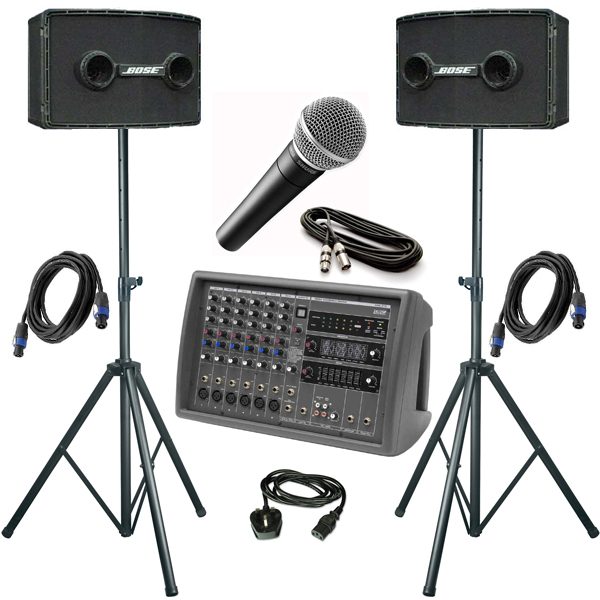 We can provide systems for public security announcements for use by stewards or police or outdoor systems for bands Dj’s or background music. This Package has been designed for School sports days and company fun days and public events. Perfect for announcements and light music within a playing field. Save over 50% on your Hire. Call us for a great Credit Crunch Rate Crack down on weekly/monthly Hire. This Package has been designed for School sports days and company fun days and public events. Perfect for announcements and light music within a playing field but wish to have a wider spread area covered .